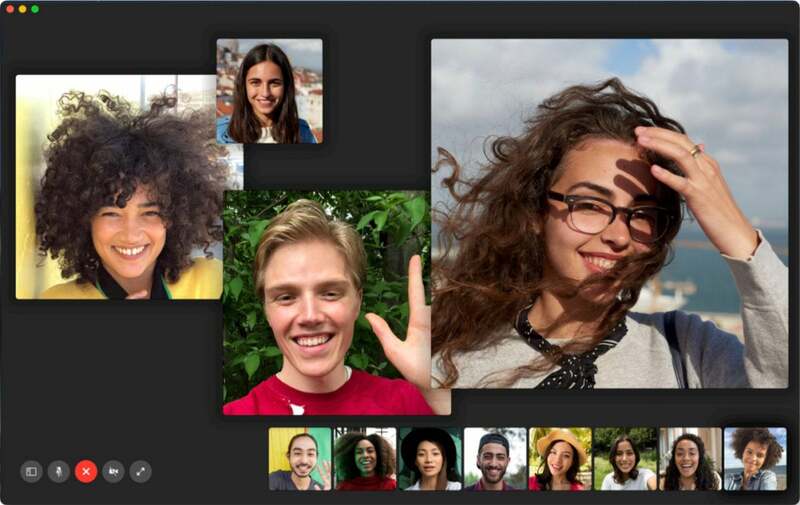 A bug in Apple's Group FaceTime made eavesdropping easy. A patch is expected this week. Apple disabled Group FaceTime after a major security bug was discovered yesterday — Data Privacy Day. The bug allowed for major spying; users making a FaceTime call could eavesdrop on the iPhone of the user called. All the FaceTime video caller needed to do was add his or her phone number to the call before the called person picked up. The caller could then listen in via the microphone. 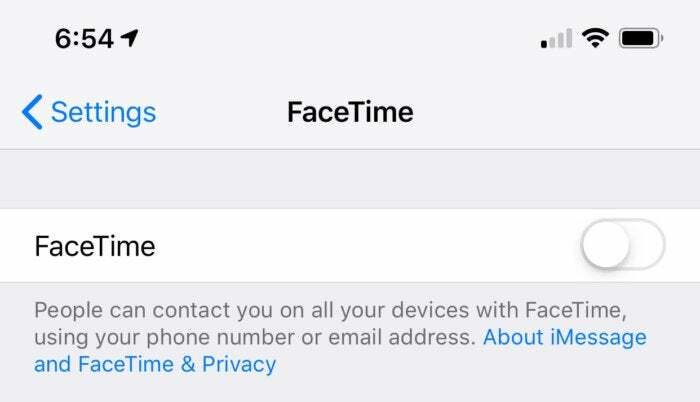 The bug affects iPhones that support Group FaceTime (iOS 12.1 or later). As word about the bug traveled on the ether, and people were disabling FaceTime, Apple disabled the Group FaceTime feature on the server side. Apple will reportedly release a fix later this week. This bug illustrates the privacy issues caused by surrounding ourselves with devices containing cameras and microphones. Phones, tablets, laptops, smart TVs, smart speakers, etc. contain microphones that can be listening to you at any point. If the software on the devices is not malicious and doesn’t contain bugs like this, the microphones should only be on at times you expect. While security controls like permissions and app store reviews are in place, these are not perfect. The problem is that users don’t know when these devices are listening as most modern devices don’t have an indicator like an LED that turns on whenever the camera and/or microphone is on. Even if such an indicator were present, you wouldn’t know who the video/audio was being transmitted to. This is simply the price we pay for the convenience and features that these internet-connected devices provide. If you need to be 100% certain that you aren’t being recorded, don’t have any internet-connected devices with microphones or cameras around. 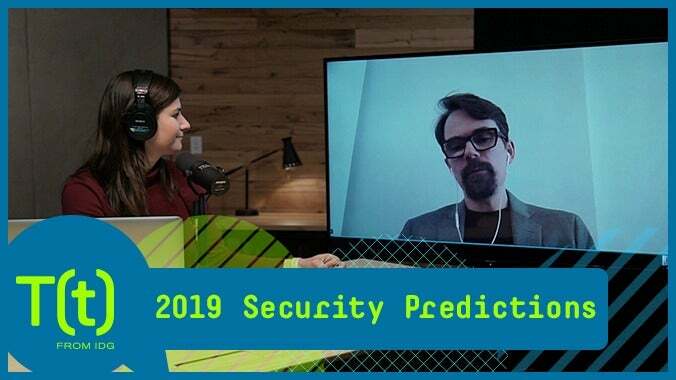 A zero-day vulnerability disclosed by security researcher Dirk-jan Mollema combines three components to allow a remote attacker to gain Domain Controller admin privileges. The action taken shows that although users think that they can hide behind usernames and cryptocurrency, these do not provide anonymity. We have already identified further suspects linked to the site, and we will continue to take action. Our message is clear. This activity should serve as a warning to those considering launching DDoS attacks. The NCA and our law enforcement partners will identify you, find you and hold you liable for the damage you cause.